I loved the fact the writer read her own book. The author gives the book more meaning and feeling than someone else reading it. The book is very inspirational. In the years around 1870, the concept of building a great bridge to span the East River between the cities of Manhattan and Brooklyn required a vision and determination comparable to that which went into the building of the pyramids. Throughout the fourteen years of the bridge's construction, the odds against its successful completion seemed staggering. Bodies were crushed and broken, lives were lost, political empires fell, and surges of public emotion constantly threatened the project. 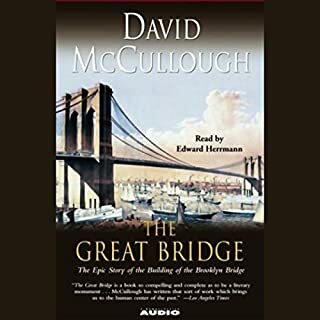 This books describes the history of the Brooklyn bridge. It also gives history and political background surrounding the bridge and it's main engineer John A. and Washington Roebling. This was an easy read. 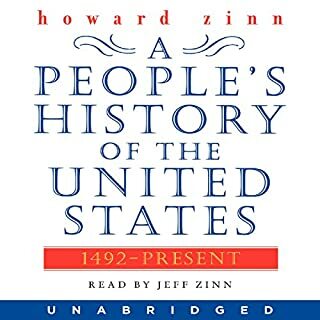 This book helps you understand. loved it! learned more about N.O.A.H and the department of commerce. Will recommend this book to others. This is a powerful read. One is drawn in by the village drama and social structure. I really enjoyed our many of the main characters were fleshed out and given time to grow. The style of writing leaves the reader wanting more. The United States has always been a nation of immigrants---never more so than in 1917 when the nation entered the First World War. Of the 2.5 million soldiers who fought with U.S. armed forces in the trenches of France and Belgium, some half a million---nearly one out of every five men---were immigrants. 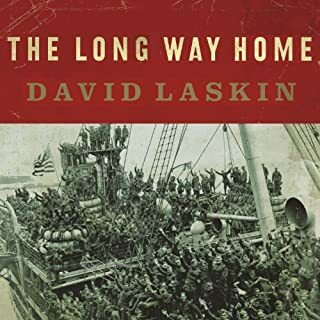 In The Long Way Home, David Laskin, author of the prizewinning history The Children's Blizzard, tells the stories of 12 of these immigrant heroes. It shows their bravery, their humanity and passion. This book is a timely read and Bert worth it. 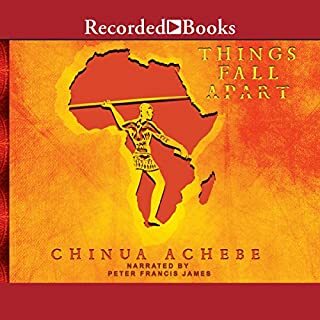 I've gained a greater appreciation for the author and also for the country of South Africa. 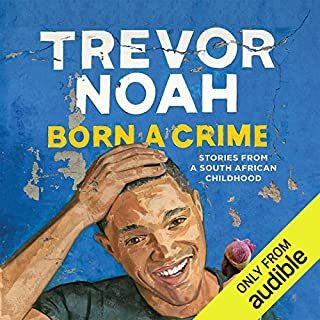 in his special way Noah describes the condition of his country during and after apartheid while describing his childhood and his approach to manhood. 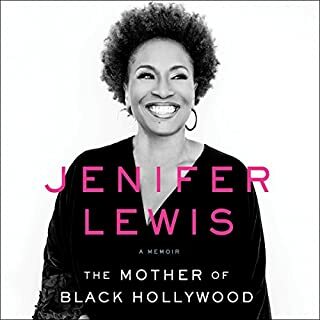 The book was enjoyable and informative. I enjoyed learning about the island country of Haiti. 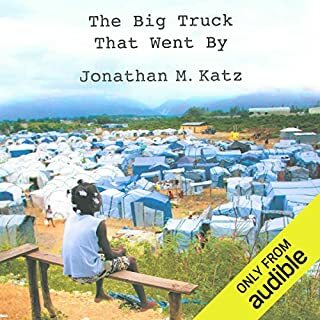 I would encourage anyone who has had questions about the disaster of the earthquake and cholera outbreak to read this first hand reporters account. 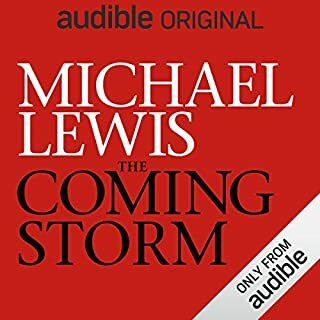 The narration was great! 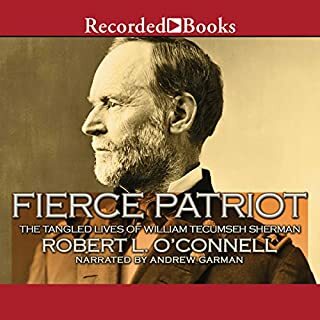 I learned a lot more about William T. Sherman than I thought I knew. This book made him into a whole person not just a military leader. 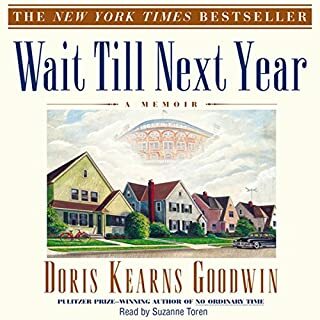 Loved how the author formulated her book around baseball in the 1950's. I particularly enjoyed how personal she got while describing her relationship with her family. I will definitely be reading more books by this author.